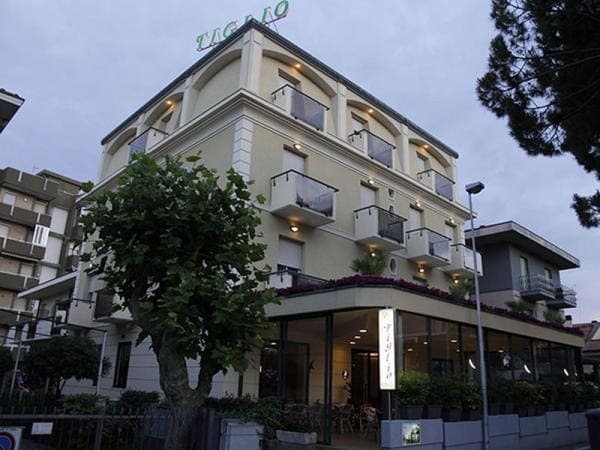 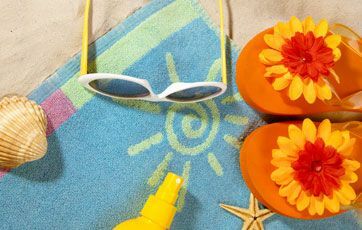 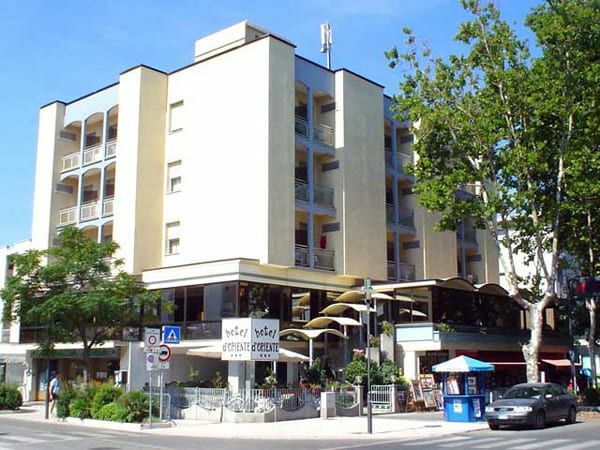 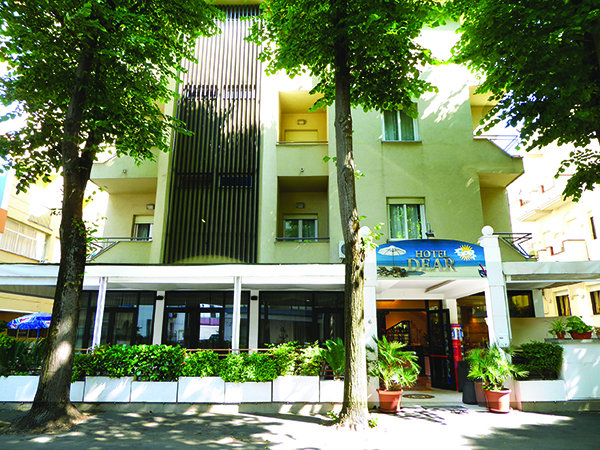 Rimini Web allow you to evaluate Hotels and Motels in Viserbella through pictures, prices and many detailed informations. 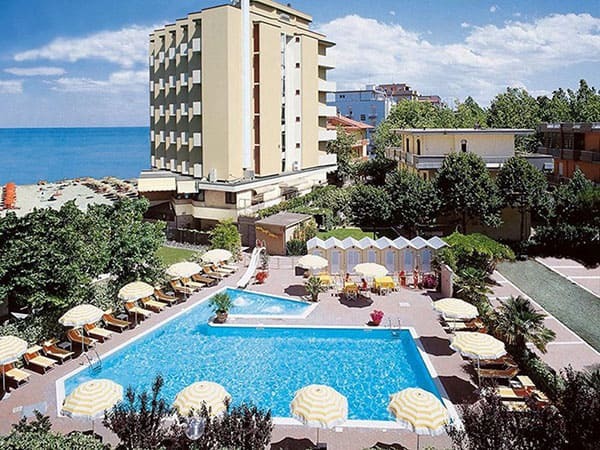 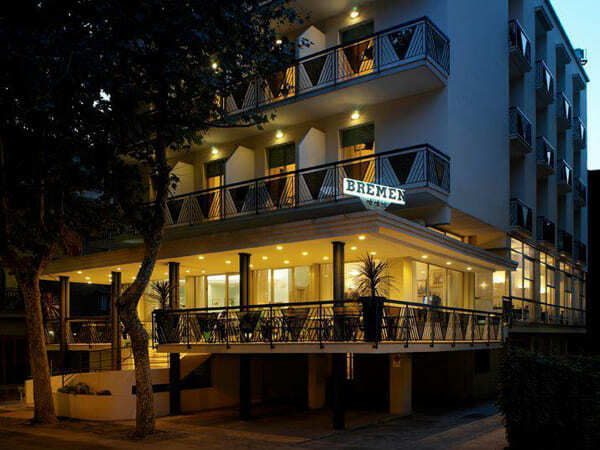 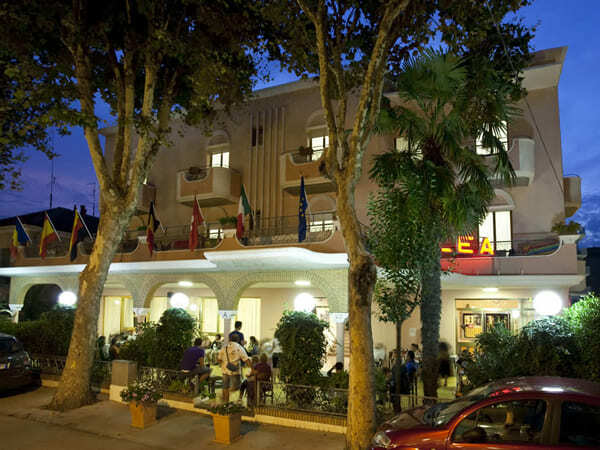 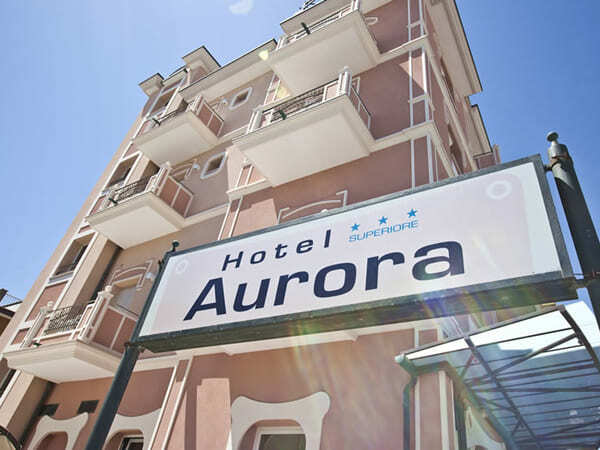 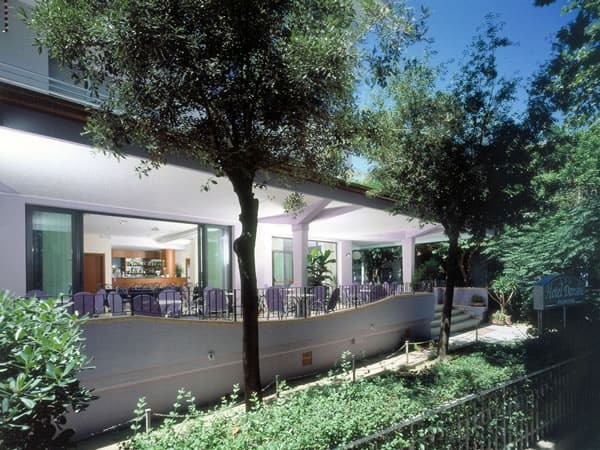 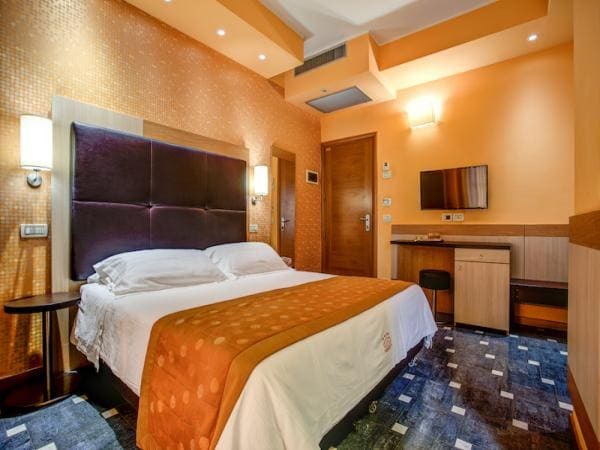 You can find cheaps hotels in Viserbella, 3 stars Hotels in Viserbella, 4 stars Hotel in Viserbella, Hotel which host animals in Viserbella, Hotel near the beach in Viserbella and Hotels with parking in Viserbella. 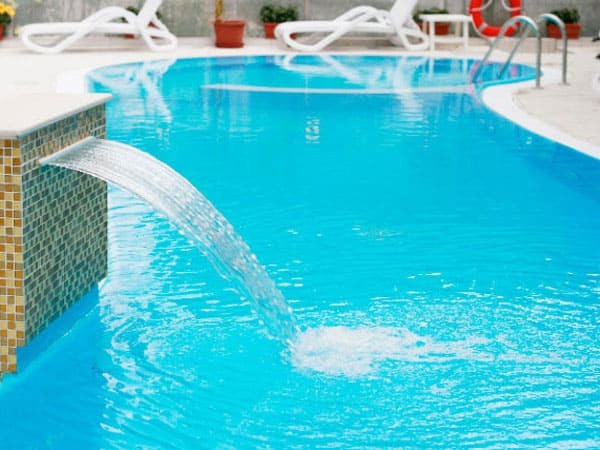 Use our website is very easy: select the locality of you prefer and you will immediately find all the informations to easily book your holidays in the hotels that best suits your needs. 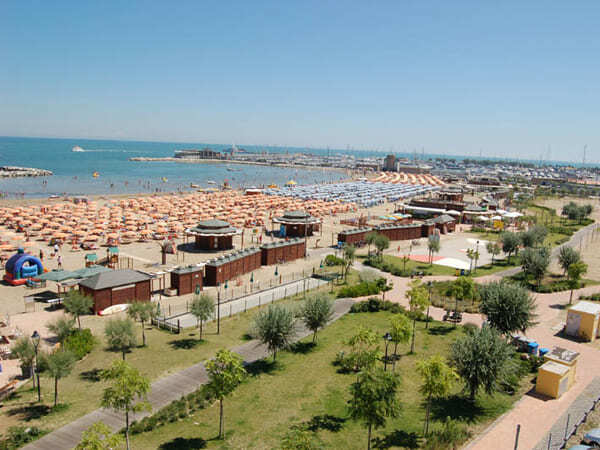 Viserbella is a small village north of Rimini, Viserba is immediately adjacent to the fiera di rimini. 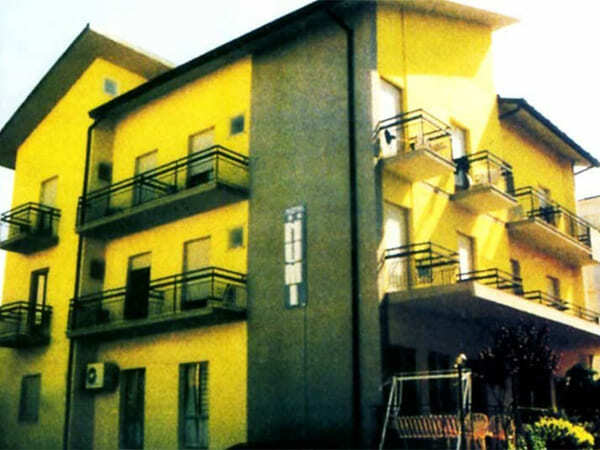 Being close to Viserba, from here it will be easier to reach the water source Sacramora, Italy in miniature theme park and the Dolphinarium. 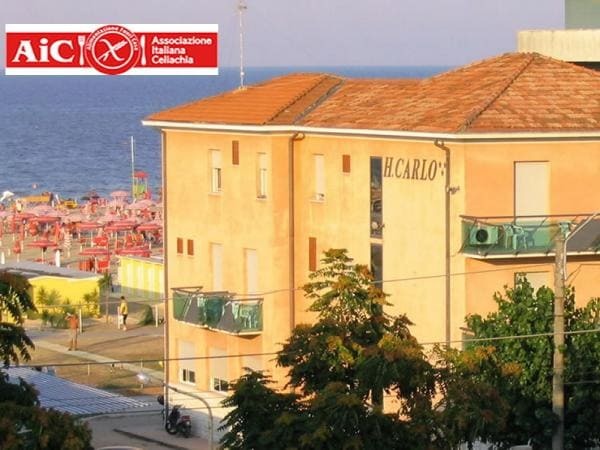 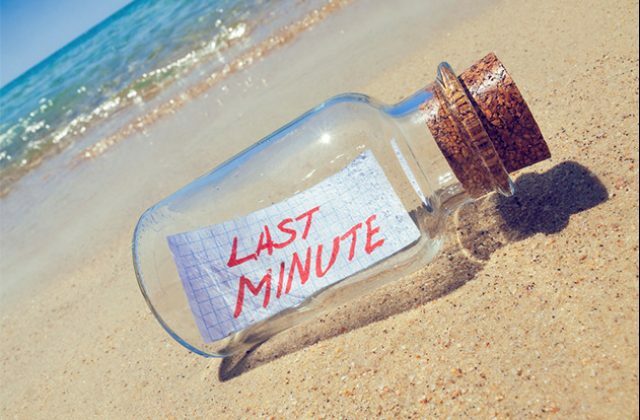 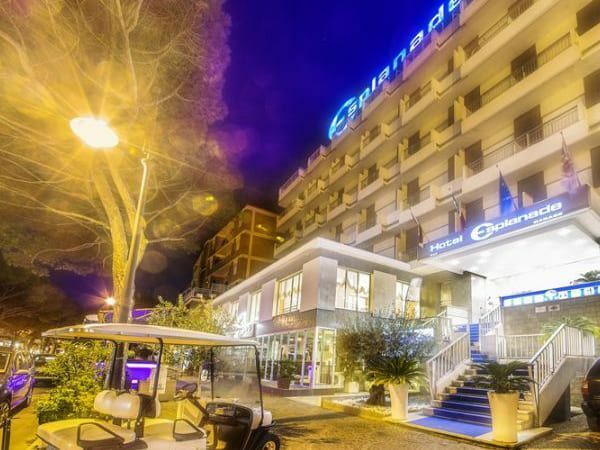 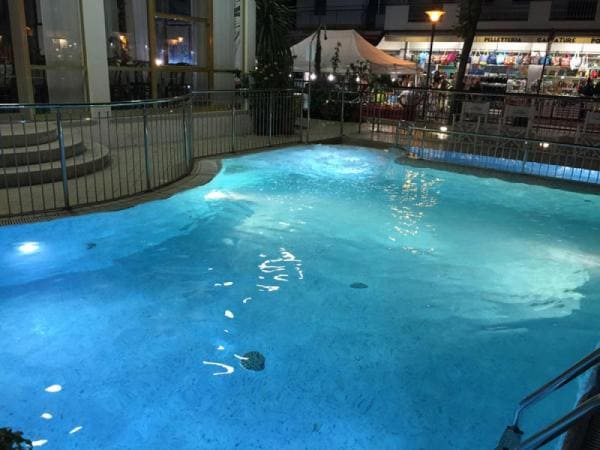 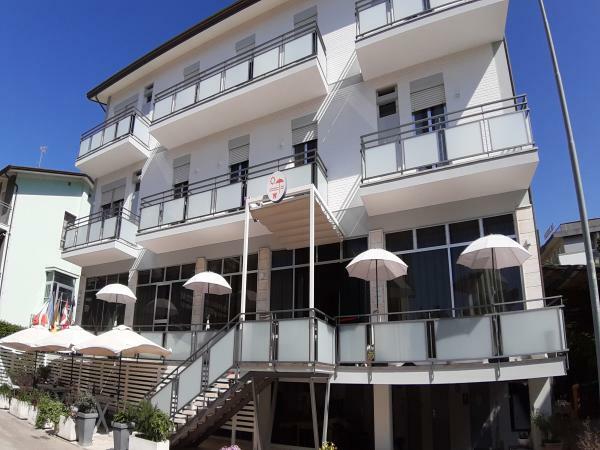 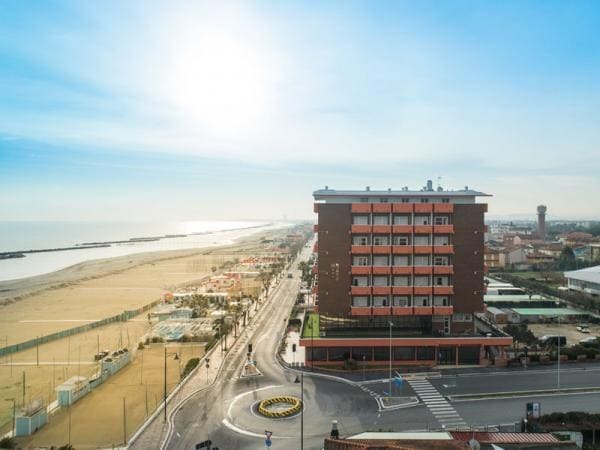 Viserbella offers the exciting opportunity to stay in a quiet center, while being able to immerse themselves in the bustling life of Rimini, with its premises, the old town and nightclubs. 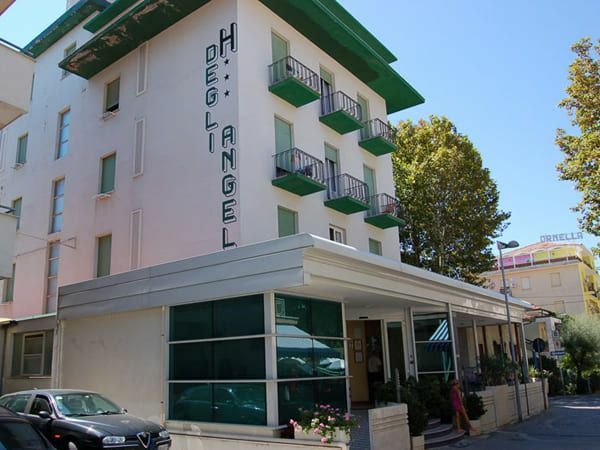 From Viserbella addition, you can visit all the hinterland, from Santarcangelo flights to Torriana, Saludecio and discovering the castles, medieval villages is by indulging in a "tasty" stop in one of the many restaurants and local taverns.